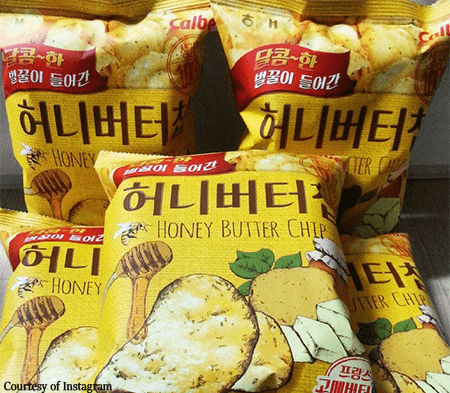 Honey Butter Chip – A Korean Obsession! A honey and butter flavoured crisp has become a phenomenon in South Korea. Since its launch by Korean firm Haitai Confectionary in August 2014, the savoury sweet snack has been snapped up off shelves leading to chronic shortages in shops across the country. Spokespeople from the firm say it is producing the crisps around the clock to meet demand but have no immediate plans to increase production capacity in case the craze dies out. This has led to claims from some commentators that shortages are a deliberate ploy to stoke demand – allegations strongly denied by the manufacturers. The crisp craze reached a new level last month when a ‘Honey Butter Chip-hunting’ smartphone app was launched so users could monitor and track real time availability of the snack in shops within five km’s of their location – over 1000 savvy snack fans have downloaded it so far. In the winter, California receives many visitors travelling there to escape cold temperatures – over 54 billion or so. Alongside regular tourists that escape to the warm, sunny state for winter, around 1.5 million hives carrying billions of honey bees from all over the United States travel there by the truckload. An earlier article detailed what bees do to keep out the cold but the honey bees here are coming to California from states such as those in the Midwest, where harsh winter storms and below freezing temperatures would destroy many of the colonies. Their owners need to move them somewhere warmer and California’s central coast is the ideal, but also for other reasons. 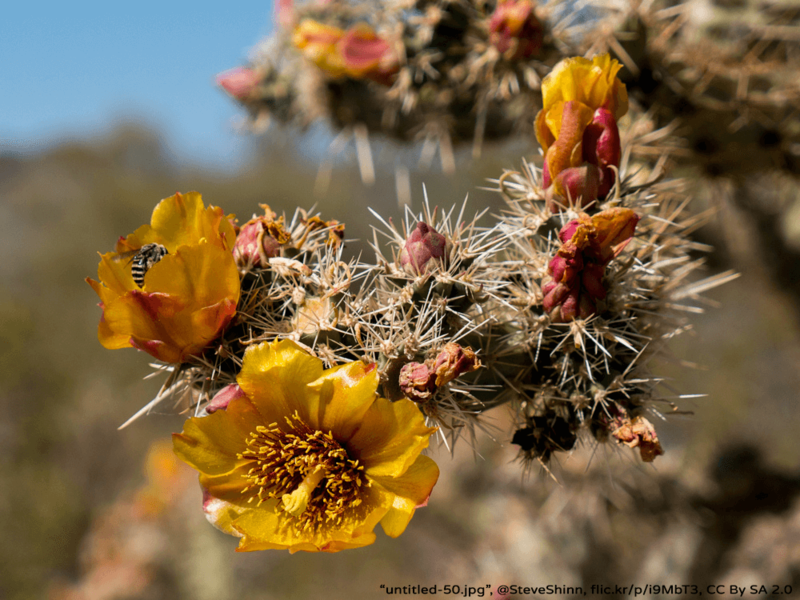 In addition to the temperature, apiarists now mainly choose California for this purpose over other warm states such as Florida due to the greater rate of pest infestation in the latter state, which has led to the increased use of pesticides – bad news for bees. California is also a main producer of almonds and the bees arrive in winter before almond pollination season begins. 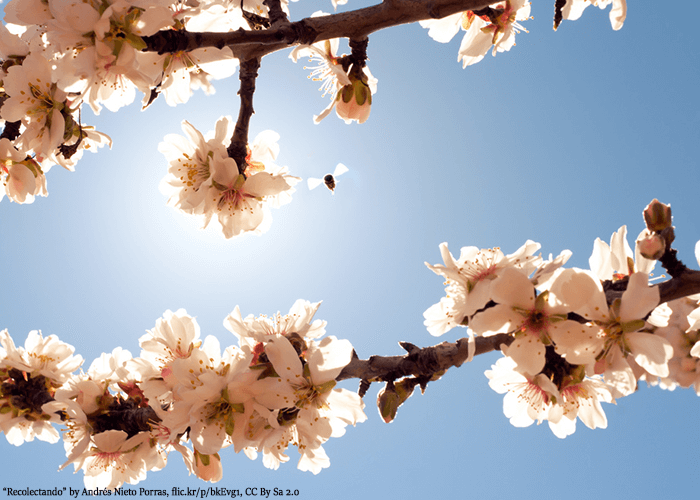 During the last ten years the honey bee relocation has occurred, almond acreage has doubled in California, so the bees aren’t the only ones who benefit. The Truce was the moment Allied and German forces on the Western front shared an impromptu and unofficial ceasefire on Christmas Day, 1914. Accounts from the time report opposing soldiers putting their weapons down and crossing ‘no-man’s land’ instead to share gifts and even play football with one another. Pupils studying history at Braidhurst, including some members of the school’s Beekeeping Team, were keen to pay tribute to this moment by re-enacting a match between Allied and German forces. Pupils were divided into Allied and German sides, having the opportunity to dress in the appropriate uniforms and even play with a replica of the type of ball used at that time. Players traded gifts with each other and exchanged festive greetings in a poignant reminder of a most human moment in an inhumane war. Braidhurst will be revealing their WW1 themed design of their hive once it has been voted on this month. Our own video tribute to the fallen soldiers of WW1 can be seen here. Propolis – A Possible Cure For Baldness? Propolis has long been used to treat various human conditions but researchers in Japan have recently discovered a previously unknown benefit of this natural remedy – they found that it can stimulate hair regrowth. Propolis is a resinous compound derived from tree and plant sources and used by honeybees as a sealant to repair and coat their hives. 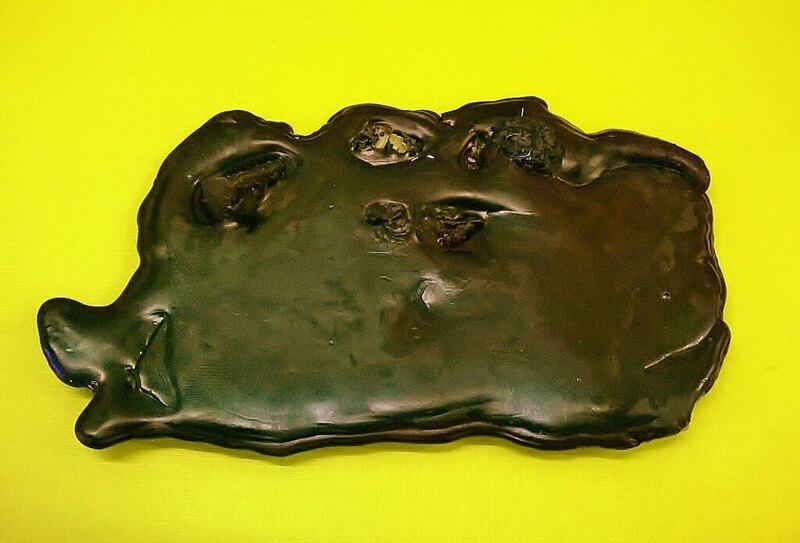 Pictured is some propolis that Plan Bee Ltd took from our hives and you can see it is a rather tarry, waxy substance. Its antiseptic properties are harnessed by bees to inhibit fungal growth and bacterial growth in the hive and latterly by humans as a natural medicine for wounds, tumours and inflammation. While more testing will be necessary, propolis was found to promote the growth of cells responsible for the production of hair follicles. Studies were conducted on mice, showing that those that had received a propolis treatment grew their fur back faster than those that were untreated. Inflammation is one of the main reasons for hair loss in humans and the scientists behind the research hope that what works for mice can work for us too. Expensive and painful hair transplants like Wayne Rooney’s and fooling nobody comb-overs may be a thing of the past thanks to this natural remedy that the bees knew about first! Today is #MicroBizMattersDay an initiative aimed at highlighting the hugely important role that micro and small businesses play in the UK economy. 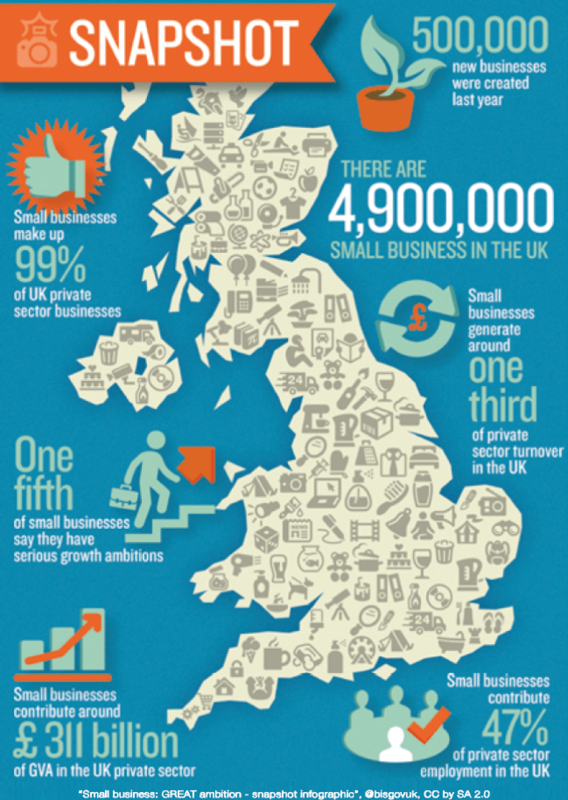 Micro Businesses and small and medium size enterprises (SME’s) make up the vast majority of all businesses in the UK today – the latest House of Commons Library research paper, of the 5.2 million businesses in the UK, Micro’s & SME’s make up over 99% of them. One reason such businesses are currently thriving in Scotland, are the support and programs and potential funding available here from both local and national governments and entrepreneurial support agencies. The help, advice and support from agencies such as Scotland’s Business Gateway, Scottish Enterprise and Entrepreneurial Spark and the Edge Fund, help turn innovative or fresh ideas into businesses and this is what makes the difference. Without that, companies like Plan Bee Ltd would not be given the opportunity and platform in which to grow. The public can help micro businesses too, head over to http://microbizmattersday.rocks/ and see examples of what you can do to help micro businesses like ourselves. We previously talked about valuable feedback that local producers get from their customers. Sometimes, customers tell us how they used one of our products in a way that we hadn’t thought of or that we’d tried ourselves. Such as this one from Mazika Li, who ordered some of our blossom honey, bespoke branded by us with the name of her fantastic food blog – ‘My Drool Factory’. 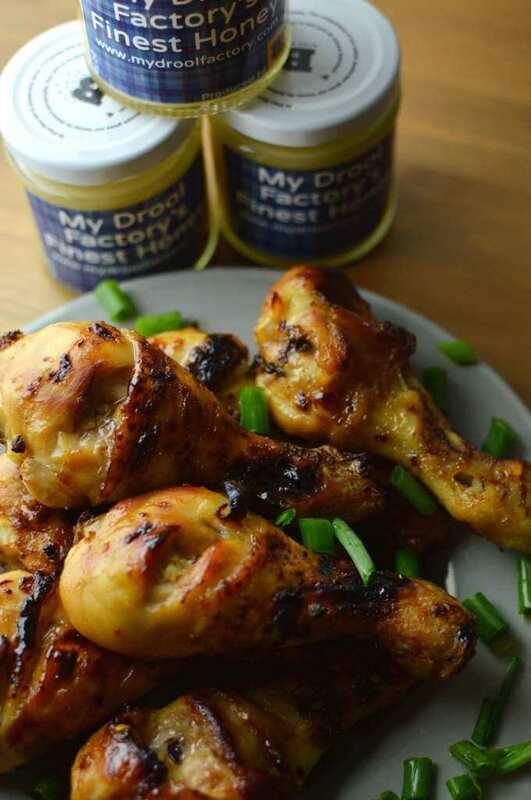 Mazika used our blossom honey in a chicken based recipe (a meat and honey pairing that goes very well together) in her ‘Honey Soy Sticky Drumsticks’ Try the recipe here. Mazika finds our honey works very well with her cooking as its free from additives, minimally filtered and cold pressed – keeping the honey’s natural goodness and flavour in. She finds it preferable to many supermarket honey’s which she finds taste ‘artificial’ We thank you for truly appreciating our honey Mazika and providing us with a tasty new recipe. We invite anyone else to send us a honey based recipe that we will publish here on the website, just send to buzz@planbeeltd.com for our chief tasters! Honey and honey derived products are so popular in the Kingdom of Saudi Arabia that the inaugural Jazan Honey Festival held recently in the city, will be running for ten days. Some 50 beekeepers brought 25,000 kilos of honey products and rare honeys for display and also gave demonstrations on bee keeping and how honey is extracted from honeycombs. Saudi Arabia’s honey market exceeds 23,000 tons per annum of which, 9000 is produced locally and 14,000 is imported. The country’s Ministry of Agriculture aims to increase the amount of locally produced honey by transforming Jazan city into a ‘honey reserve’ – through initiatives such as a purpose built facility to raise queen bees and the widespread planting of lotus trees on side streets for their blossom.